Inspired by the art of South America, these 25 garments combine knit and purl techniques that add texture to stunning colorwork. 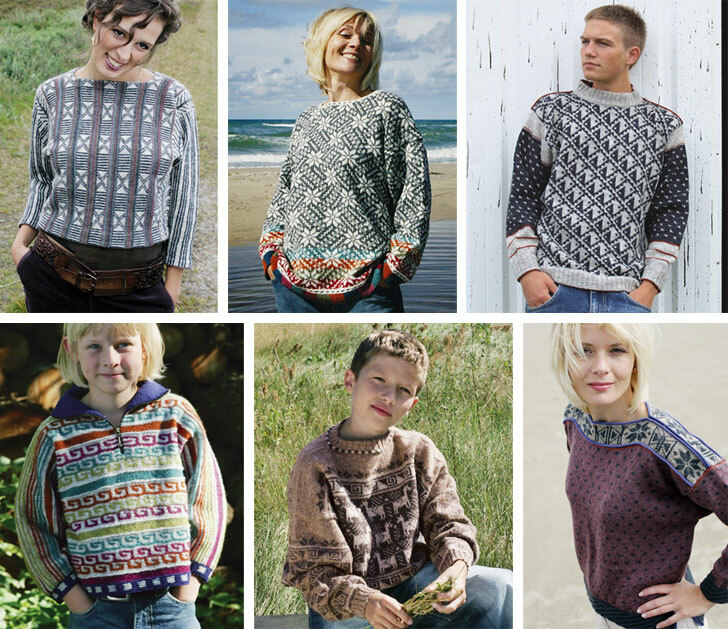 Take a knitting journey through Latin America with Danish knitwear designer Marianne Isager. Bring the stunning colorwork, vibrant stripes, and geometric motifs of ancient Incan textiles to the twenty-first century with Inca Knits. 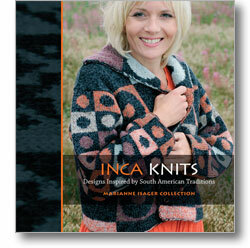 Select projects from Inca Knits: Maize; Stars; Fish Fantasy; Labyrinth; Llama; Stars, Birds, and Butterflies.